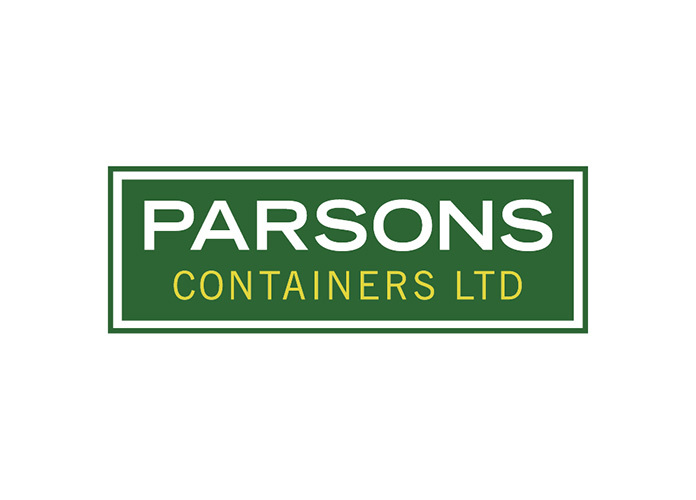 Share the post "Parsons Group"
The Parsons Group of companies specialise in the sale and hire of shipping containers and self-storage. 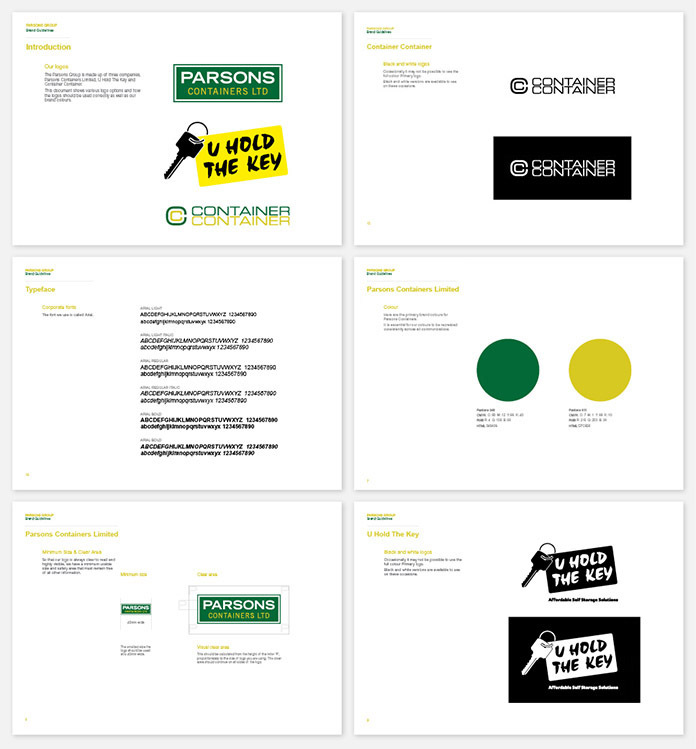 I’ve just finished a re-brand for their three brands: Parsons Containers Limited, U Hold The Key and Container Container. 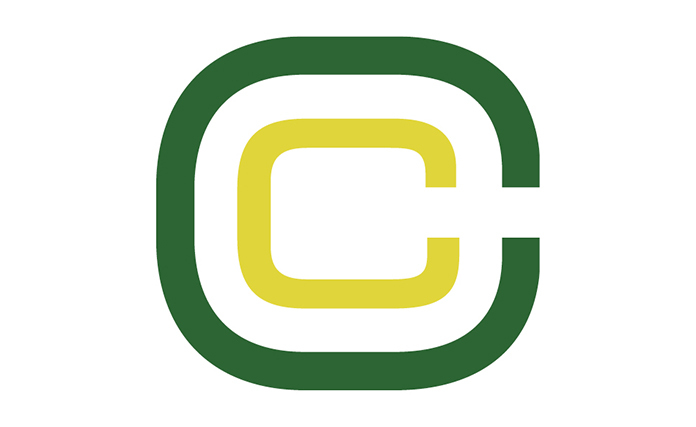 New logo designs, stationery and brand guidelines were required as part of the brief for each brand.